"Letterlocking" is a term coined by MIT Libraries conservator Jana Dambrogio after she discovered a trove of letters while spelunking in the conservation lab of the Vatican Secret Archives; the letters had been ingeniously folded and sealed so that they couldn't be opened and re-closed without revealing that they had been read. Some even contained "booby traps" to catch the unwary. 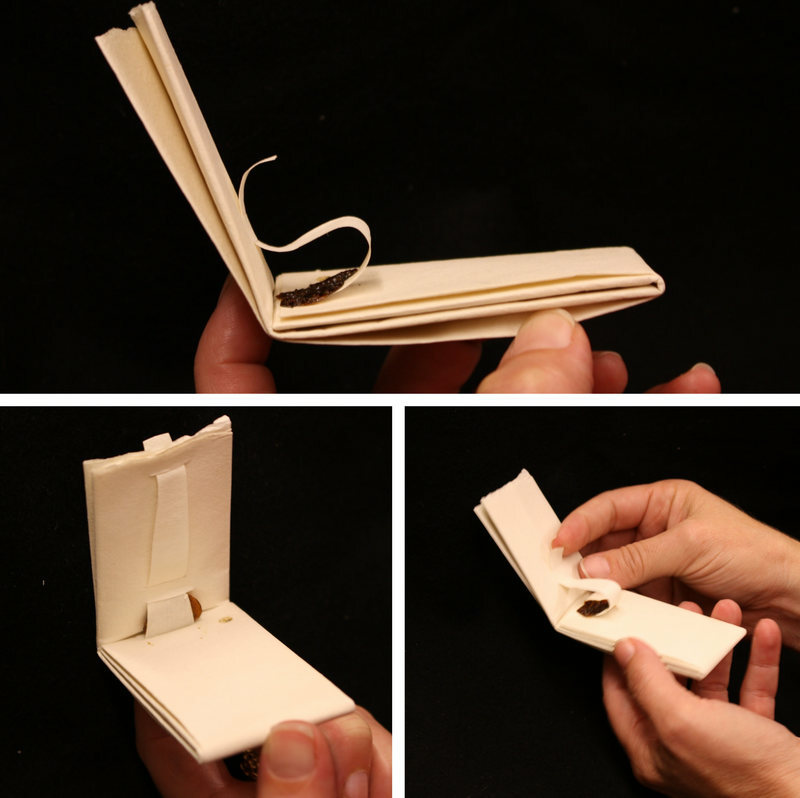 Dambroglio and her colleagues have since been painstaking reconstructing these long-lost letterlocking techniques (which they hypothesize led to the development of the modern envelope), and documenting their findings in an online Letterlocking dictionary that documents the techniques, tools, and jargon of their discipline. Letterlocking got a huge boost in 2012 when Yale's Rebekah Ahrendt discovered 600 unopened 17th century letters in at the Hague post-office; the letters were in a larger collection of undeliverable post, held against a date that someone came forward to claim them. Prior to the trove's discovery, letterlocking had been primarily studied through reconstruction, using fold-marks, dirt, and traces of seals on multiple documents to try to recover the lost techniques. Dambroglio and a colleague named Daniel Starza Smith are self-described letterlocking "evangelists," having distributed 10,000+ replica letterlocked-letters in the hopes of reviving the practice. Both researchers are adamant, however, that there is still so much left to uncover. Many questions remain: How, for instance, did John Donne and Queen Elizabeth I’s spymaster know the same letterlocking techniques? Were they passed down from a parent or from a colleague? Did certain locks imply something about the content of the letter?